The IOC has announced a renewal of its refugee team for the 2020 Olympic Games: a program that was approved by the membership this week at the IOC Session in Buenos Aires. The idea was first launched in 2015, where the IOC formed the first refugee team of athletes that had been exiled from countries stricken by war, famine, or other uninhabitable conditions. 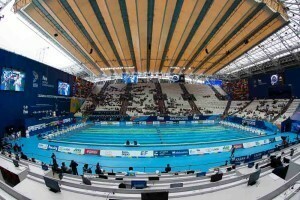 The first team included 10 athletes hailing from Ethiopia, South Sudan, Syria, and the Democratic Republic of Congo; and was made up of 2 swimmers, 2 judokas, a marathon runner, and 5 middle-distance runners. 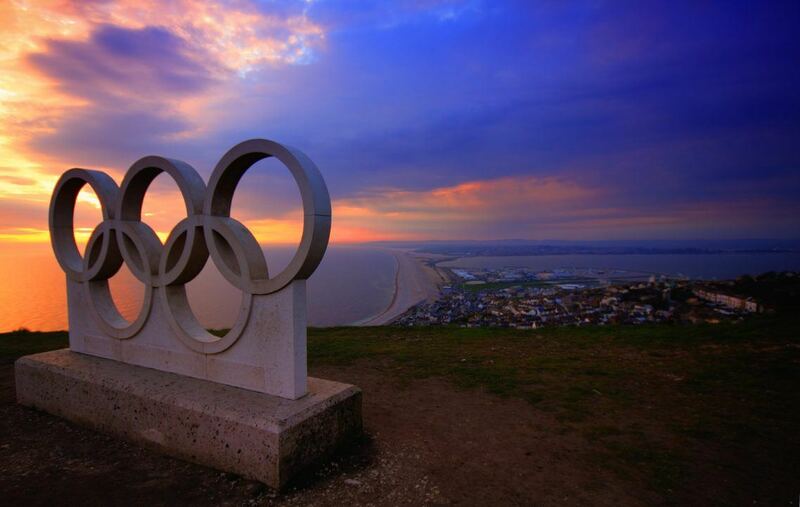 The IOC has not yet announced the process for selecting the 2020 team, but in 2016 they first identified 43 potential candidates with the help of National Olympic Committees, which were tasked with identifying refugee athletes within their borders who might be of Olympic standard. The IOC considered both the candidates’ sporting ability, and their personal circumstances. To be considered, the athletes needed United Nations-verified refugee status. The IOC created a $2 million fund to support the athletes. Half of the 5-member team were chosen from among 23 nominated by former marathon World Record holder Tegla Leroupe, who ran a support program at Kakuma refugee camp in Kenya. There were also 2 swimmers on the list, both from Syria. The most famous of the two is Yusra Mardini, who gained international attention for helping pull a boat of Syrian refugees to shore. Mardini’s sister Sara, with whom she pulled that boat, was arrested 2 months ago in Greece for aiding refugees on the Greek island of Lesbos. She was hosted by Germany as part of the program. 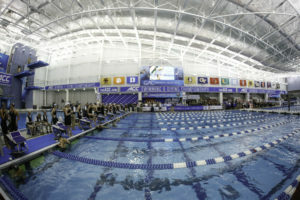 She finished 45th out of 46 swimmers who competed in the women’s 100 fly with a 1:04.66. 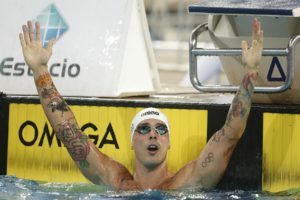 The other was Rami Anis, who was hosted in Belgium and raced in the 100 free at the Olympics. He finished 40th out of 43 swimmers in that event. The Syrian delegation sent 2 of its own swimmers to compete at the Olympics, as did each of the other 3 native countries of athletes on the Refugee Olympic Team. There was no refugee team at the 2018 Winter Olympic Games.